Android devices have been getting more powerful and now have some games that would have been considered console quality just a few years ago. However while a touchscreen is fine for controlling some types of games, for others it’s hard to beat a proper game controller. 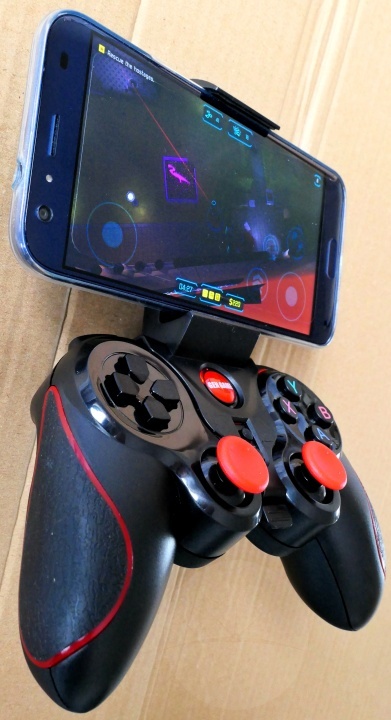 That’s where this controller from MallTEK comes in as it can connect wirelessly to any Android device via Bluetooth. 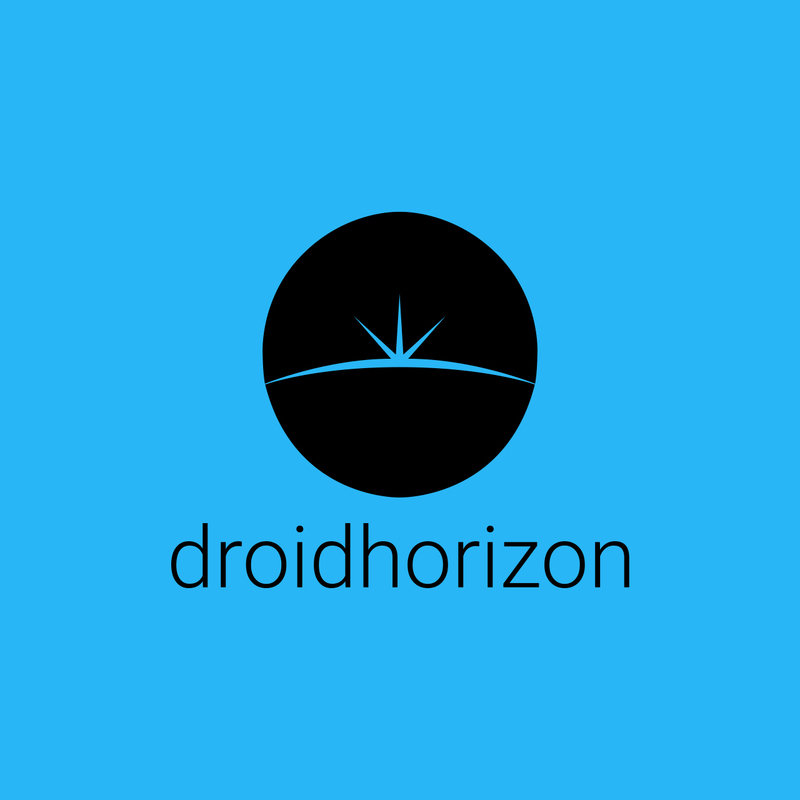 While most Android games are touchscreen only, this follows the standard HID protocol which is being increasingly supported by more and more games. 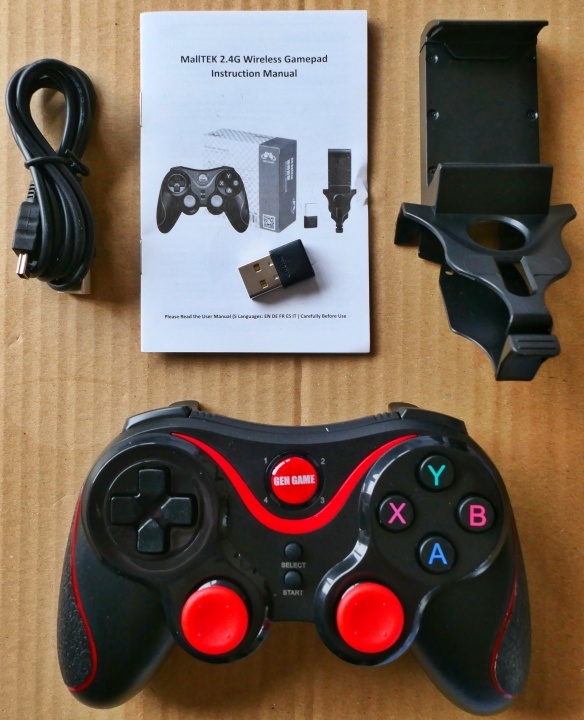 It also comes with a little 2.4G USB dongle that allows it to connect to devices that otherwise may not support Bluetooth controllers such as PCs, the PS3 or certain Smart TVs. 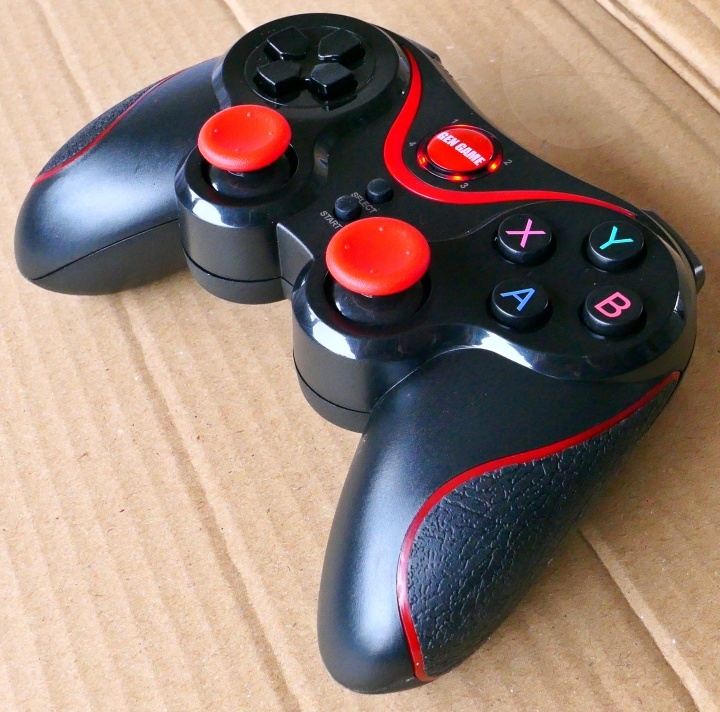 The controller itself has a fairly standard design similar to the big name consoles, with two analog sticks and 4 trigger buttons. 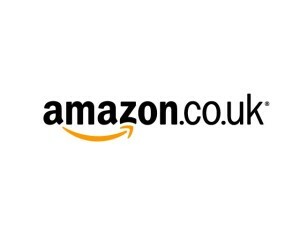 Compared to them it feels a little light, but everything seems good quality and I’d expect it to be durable. It charges from a Mini USB port at the top and there’s also an optional bracket you can clip on to support your phone while playing. 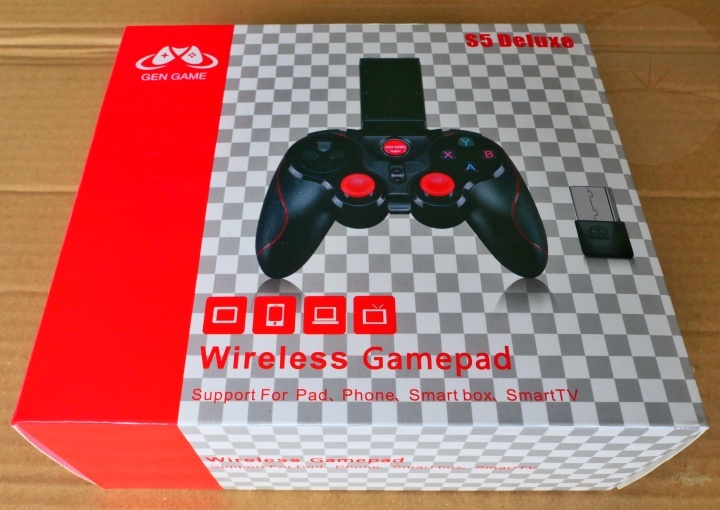 While this controller works great with a phone or tablet, what I really wanted it for was the Android TV box I’ve connected to my living room TV. This is a good box for streaming video but without a touchscreen it’s useless for games. However with a controller like this it’s easy to install some emulators that has allowed me to turn it into a cheap retro games console. 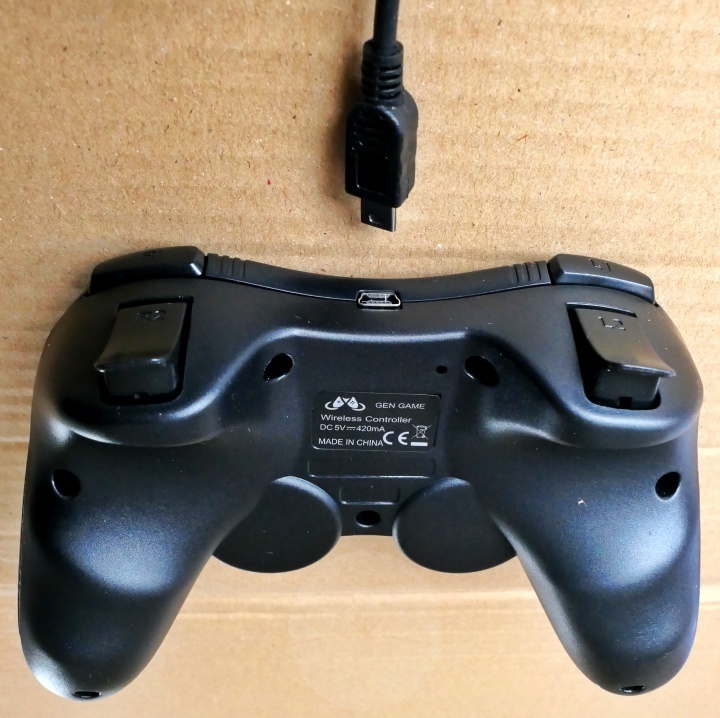 Pairing the controller with the box was straightforward and I was able to use it to navigate the menus right away. I then installed an emulator and it was at this point I became really impressed with this device. Controls were really responsive and it felt just like playing games on a real console.